Originally formed as a solo project by Dominik R. in 2004, Fredrik was added to the Menschdefekt line-up in 2009. Influenced by different genres such as Trance, FuturePop and others, the bands sound is a fusion of Electro, Industrial and Goth with aggressive vocals that reflect their socially critical and provocative lyrics. As their namesake implies, their music focuses on topics of war, nationalism/ fascism, murder, consumer consumption and our wasteful society. Menschdefekts first album, Realitaetsverlust, was produced and distributed in 2006, as a result of a friends request. Their second album, Degeneration, with even clearer song-structures and a more sophisticated sound, followed in the middle of 2007. 2008 was a big year for Menschdefekt. They won the Aesthetic Perfection Remix Contest to have their remix of Schadenfreude on Aesthetic Perfections A Violent Emotion bonus CD, and they released their Psych[a]otica EP. In addition, the band recorded their breakthrough hit Stalingrad in cooperation with Stahlnebel and Black Selket. The track found its way onto dance floors world wide, as well as spots on internet radio, and compilations such as Interbreeding X (BLC Productions) and Endzeit Bunkertracks Act IV (Alfa Matrix Label Group). Their success in 2008 brought them to the attention of Infacted Recordings in Europe and Metropolis Records in North America who signed them to release their third album, The Human Parasite in 2010. 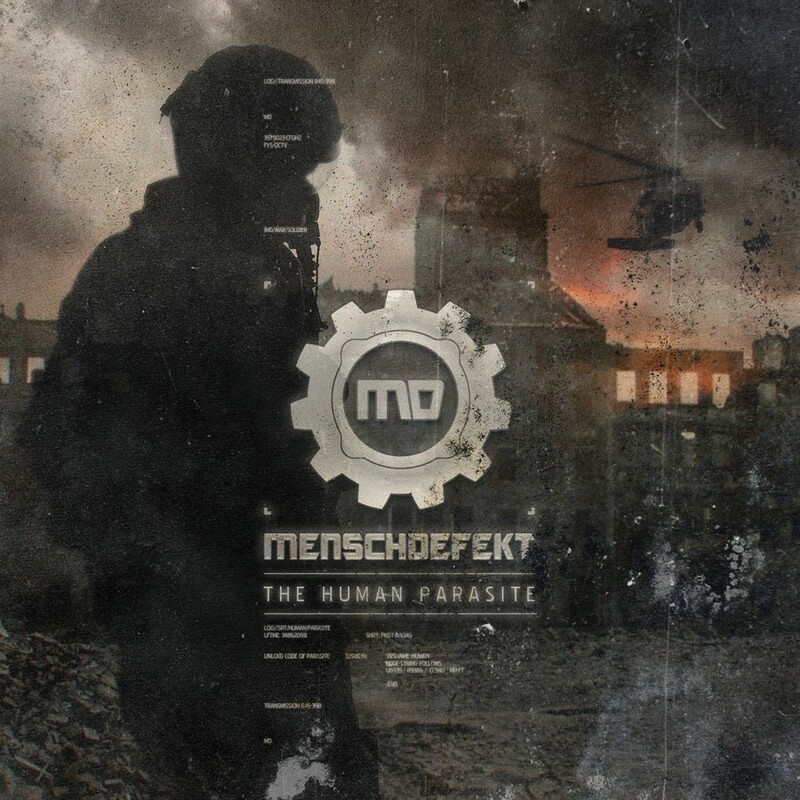 With The Human Parasite, Menschdefekt has laid out its manifesto, and done so with driving force.